chartered accountant, scientific inventor and pilot! 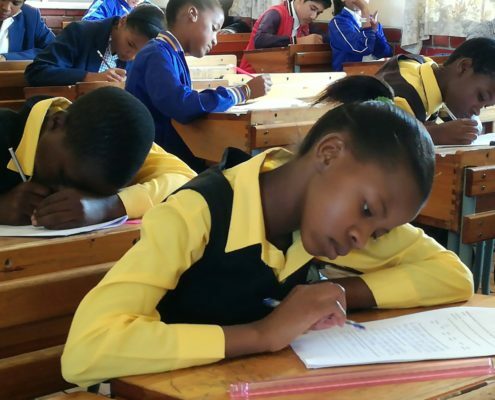 promising maths and science students directs academic talent into working parts of the South African government high school system. SAILI works with high schools to help them understand their performance and to target exactly where and how teaching can be improved, with financial incentives for schools. Choosing the right high school can be the most important educational decision you make. South African schools range from excellent to terrible, and from expensive to free. So how do you decide? 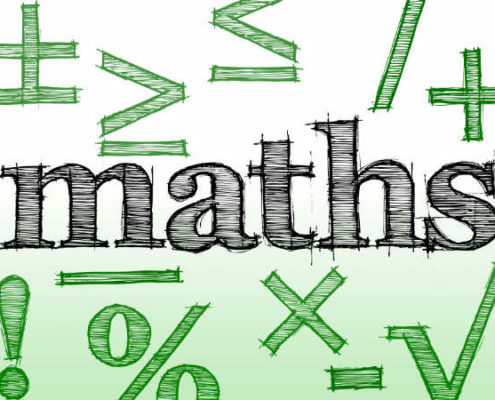 Should I Change to Maths Literacy? Making the Big Decision.